This is the third in the Athletics Wellington Kid’s Cross Country series. The first two have been on flat, well mown grass surfaces. This time we want to show you what its like running on hills. The courses are shorter, but harder. The surfaces are grass (for the youngest runners) , progressing to formed gravel or rock pathways, with some bush tracks. Tracks will have some exposed tree roots, and while footing should be good, it might become slippery in wet conditions. The attached maps show the course, and offer a verbal description of them. 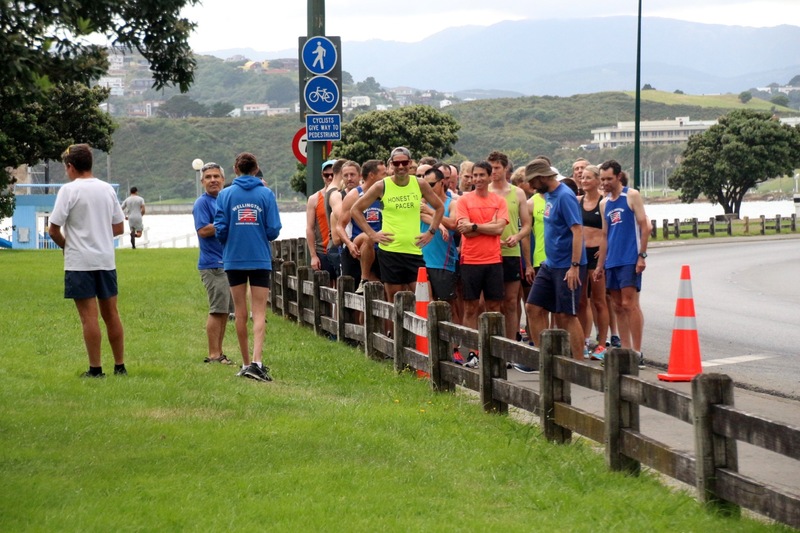 Register on-line, www.athleticshub.co.nz (or on the day from 9.30 a.m. There will be a guided walk around the courses from 10.00 and the first race(tear 0) is scheduled for 10.20.